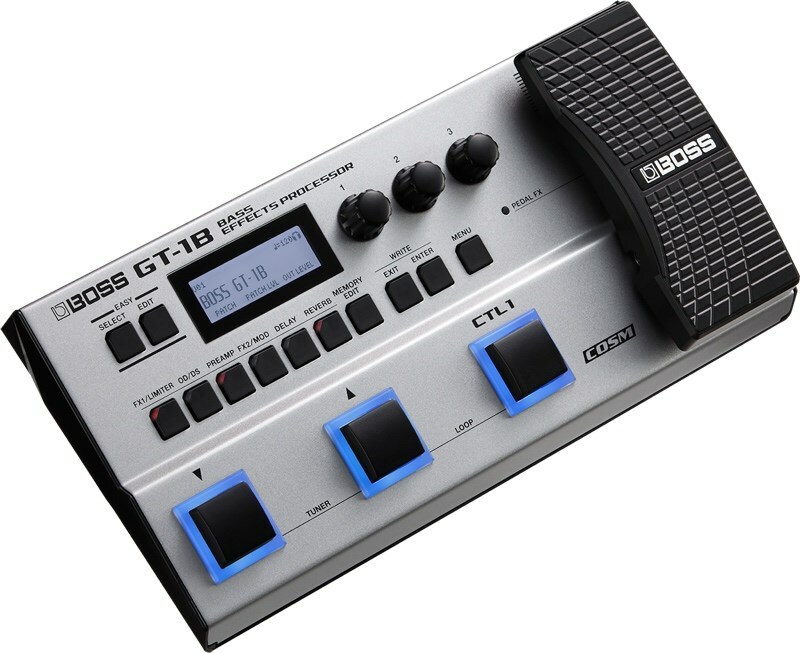 The GT-1B is a tone-shaping Bass Effects Processor from Boss in a compact package. Onboard you will find Boss' unique sound engine combined with a massive selection of bass amp tones and effects. You can also utilise BOSS Tone Central editing software which allows you to download new and edit existing Bass patches. Boss' GT-1B is the perfect mobile effects processor for any touring bassist. The Boss GT-1B gives bass players a massive range of pro tone-shaping power in a small and robust package. 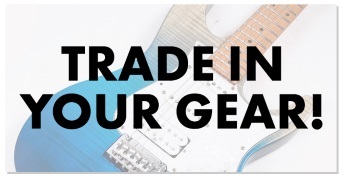 Backed by BOSS's flagship sound engine, you have full access to a huge selection of bass-optimized amps and effects for stage and studio playing. The streamlined interface lets you dial in sounds fast, while the onboard control switch and expression pedal enable you to adjust multiple effects in real time. 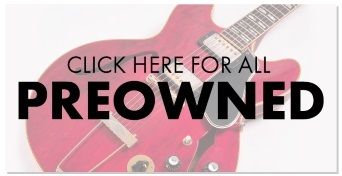 And by connecting to BOSS Tone Central, you can download new patches, editing software, and more. Compact, rugged, and battery powered, the GT-1B is the ultimate mobile tone companion for every bassist.